Invisalign has been used to successfully treat millions of people and is extremely effective at straightening crooked teeth and closing unwanted gaps between teeth. 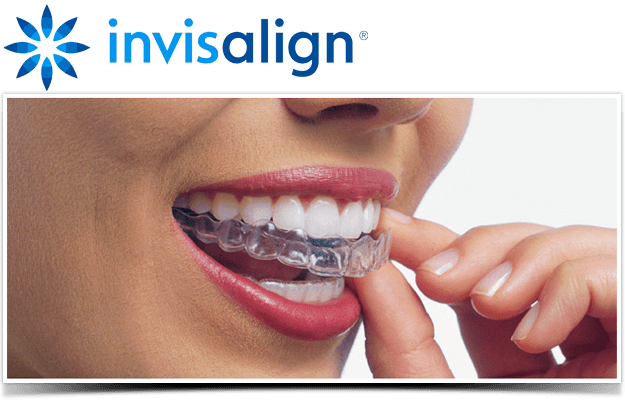 Invisalign involves wearing a series of clear, removable, custom-made plastic aligners that gradually straighten your teeth without having to use any unsightly metal wires and brackets that are associated with traditional braces. 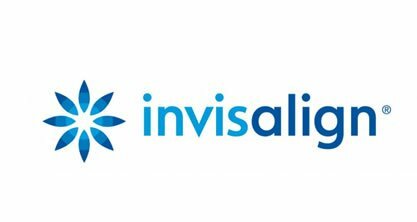 Invisalign aligners are completely invisible – this means no one will know you are having the treatment done – and speech is completely unaffected. Treatment with Invisalign is generally completed in half the time of conventional orthodontic treatment, and the fact that the aligners are removable means that you can brush and clean your teeth as normal on a daily basis. The development of Invisalign has made orthodontic treatment accessible to adults who may previously have been put off having orthodontic treatment due to the appearance of “metal braces” and is a non-destructive alternative to veneers.